Monday’s Apple event won’t be the first that’s been dubbed “Showtime.” The landscape was very different for the first Showtime event back then. There was no iPhone, iPad, Apple TV, or Apple Watch. Streaming was a thing that relied heavily on buffering. Netflix was shipping out DVDs in red envelopes. That event was over 12 years ago. It brought a slew of new products, including an updated iPod, a brand new iPod nano, an even smaller iPod shuffle, and a sneak peek at “iTV,” which would eventually become Apple TV. But the star of that show was the addition of movies to the iTunes Store. Previously limited to music, the store’s new section had a grand total of 75 movies from Disney, Pixar, Touchstone, and Miramax in “near-DVD” 640x480 quality. Oh, how far we’ve come. 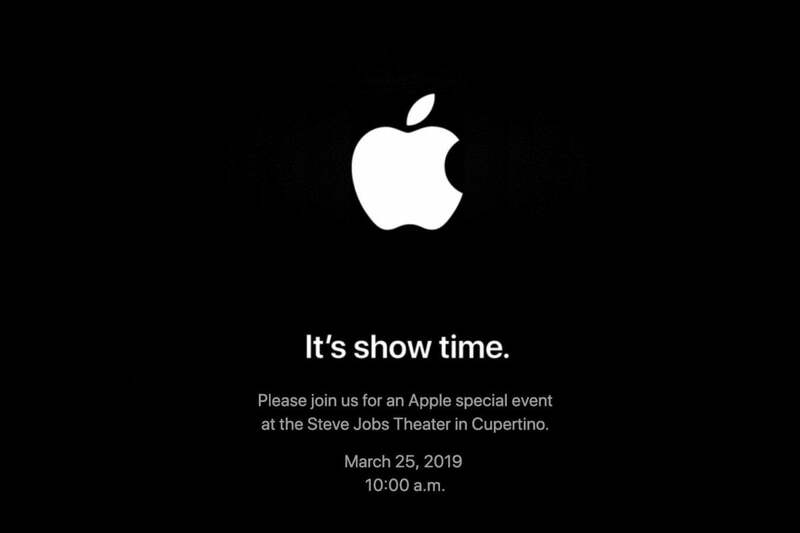 Now Apple is on the verge of another “Show time” event (yes, this time it’s two words), and there won’t be any hardware or downloads to speak of. Rather, this event will be focused on Apple’s long-awaited video streaming service. Apple is ready is unveil its Netflix, Hulu, and Amazon Prime competitor, and we’ll finally be able to get a glimpse of Apple’s vision for the future of television. Surprisingly, we don’t know a whole lot about it. Rumors have suggested that Apple’s original content won’t be ready for viewing and the company is working on deals with CBS, HBO, Hulu, and others, but a clear picture of the service has yet to emerge. As a cord-cutter myself, I’m very intrigued, possibly even more so than the last iPhone event. Rather than rattle off a list of expectations, here are three things I’d like to see Monday. There’s nothing necessarily wrong with the current state of streaming, but there’s nothing right about it, either. Yes, thousands of shows are available whenever we want to watch them and cord-cutters have a veritable bounty of programs to choose from, but finding one of them can be a nuisance, especially when you subscribe to various services. 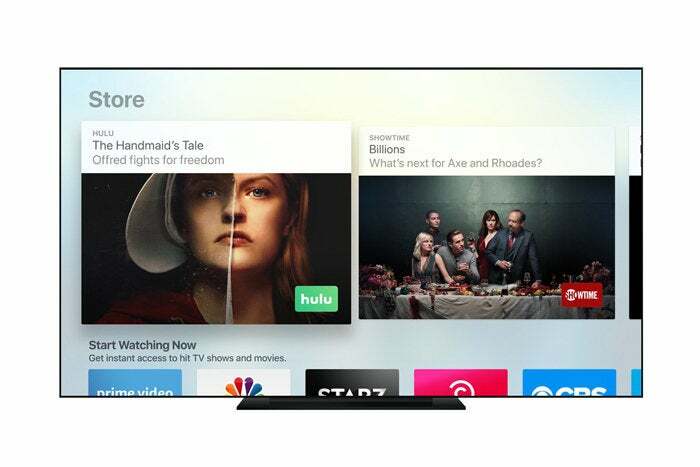 The TV app has thus far been Apple’s best attempt to consolidate them all into a single, searchable interface, but it still pales in comparison to a good old-fashioned cable guide. Apple’s TV app is fine, but I want a revolutionary way to watch streaming services. That’s where I think Apple’s big video streaming innovation will come in play. Much like Apple Music makes it easy to collect all of your iTunes and iCloud music and purchases into a giant bucket that’s accessible on any device, I think Apple’s video service will do the same for movies and TV shows. That’s why I believe we’ve been reading rumors about Apple courting so many high-profile companies. It wants to make the new Apple Video (or whatever it’s called) to be a one-stop shop for everything streaming. And that is what would make Apple’s streaming service the best around. It’s not about killing Netflix or Hulu, it’s about killing the way we access those services. 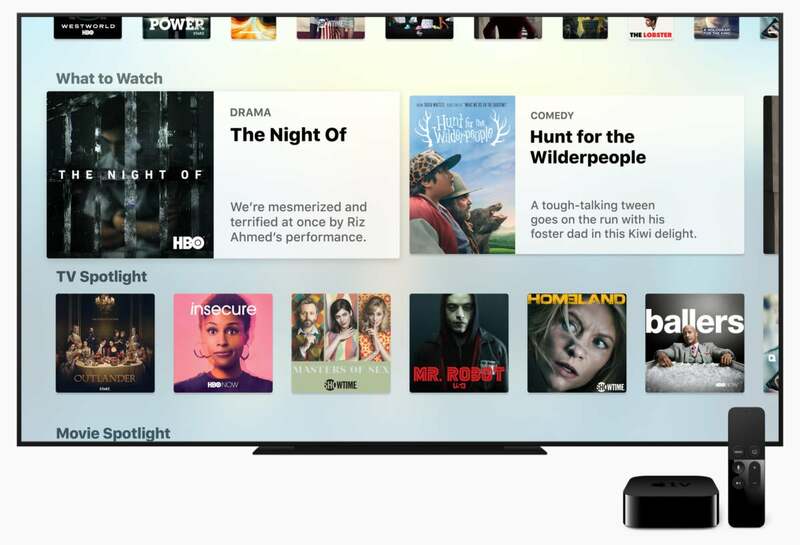 Anyone expecting Apple’s new video service to be anything revolutionary will probably be disappointed, but gaining the ability to see everything in one place would be worth whatever Apple will be charging. Rumor has it that Apple’s original shows won’t be ready for prime time, but it’s a pretty safe bet that Eddie Cue will talk about Apple’s intentions. And that means trailers. But out of all of the shows I’ve read about, there’s only one that I really want to see: Amazing Stories. I’m all in for an Amazing Stories reboot. It only lasted two seasons, but Amazing Stories was one of the first must-see shows I watched as a kid, and I can still remember my favorite episodes like I watched them yesterday. It’s not clear whether the Amazing Stories project is a reboot or reimagining of the original concept, but either way, I want to see what Apple is working on. And if the aliens from “Fine Tuning” show up, I’m gonna freak. Apple’s strength has always been in simplicity. But with services they have a chance to compete in an unlikely area: price. Based on reports, Apple is looking to become something of a streaming service provider with its new service, offering its own bundles that could undercut the a la cart method that we’re used to now. I don’t want six different bills to six different services, I just want one. And hopefully Apple can deliver it. Rather than subscribing to HBO, Hulu, CBS All-Access, and Showtime, you’d subscribe to an Apple bundle that would offer all of these services at a lower price. That’s super intriguing for those of use who already subscribe to multiple services, especially if you’re able to choose among a variety of services and options. And to sweeten the pot, Apple would presumably also include an “All-Apple” package that includes the new video and rumored news service along with Apple Music and maybe some extra iCloud storage for a price lower than we would pay for each service individually, but I’m more interested in what it means for the services that aren’t owned by Apple. And what I really want is live TV. For cord cutters like me, options for channels are scattered and limited, and ultimately choosing a service requires some kind of a sacrifice. But if anyone can get TV networks together, it’s Apple. A broad live TV component that lets people choose the channels they want would be a perfect addition to a bundle-based service and offer the type of choice you just can’t get anywhere else. This story, "3 things cord-cutters should look for at Apple’s ‘show time’ event" was originally published by Macworld.